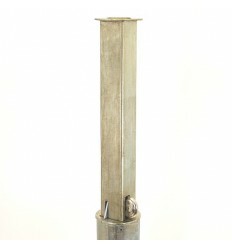 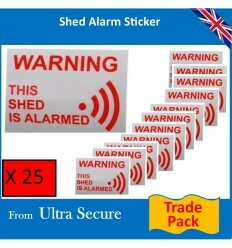 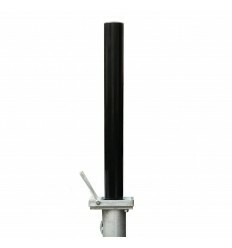 Blue TP-200 Telescopic Security & Parking Post. 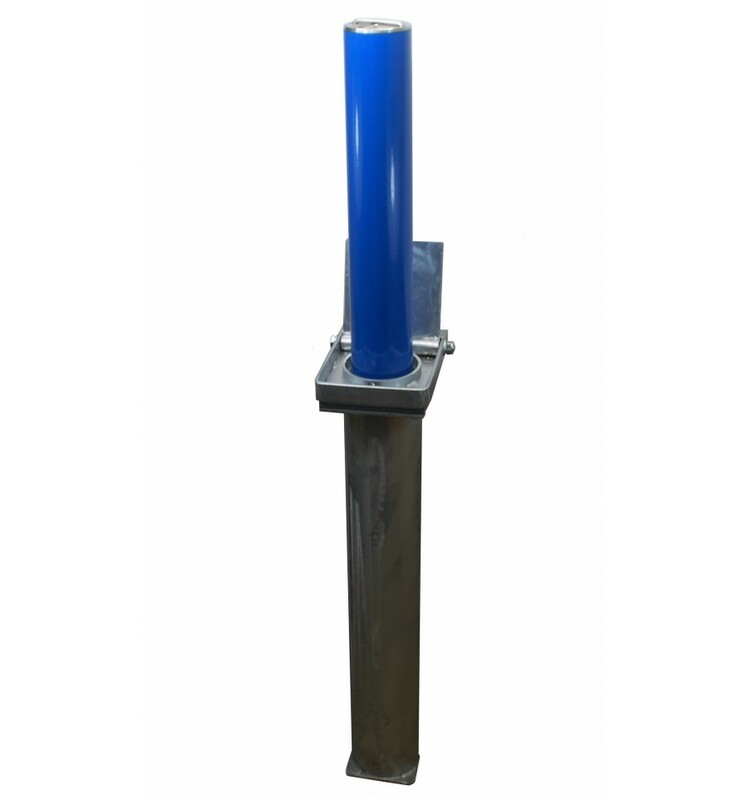 > Parking - Security Posts & Bollards>Posts & Bollards for Parking & Security>Telescopic Security Posts & Bollards >Blue TP-200 Telescopic Security & Parking Post (001-03910 K/D, 001-03900 K/A). 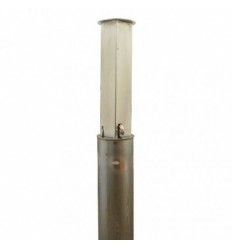 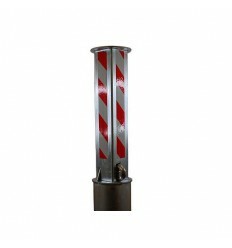 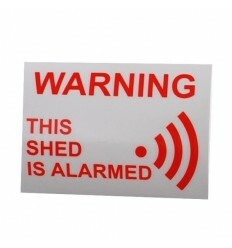 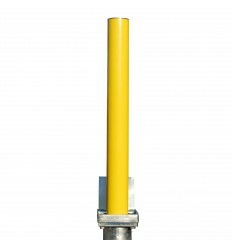 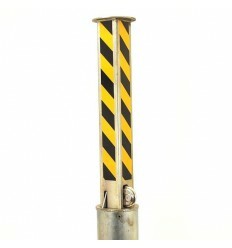 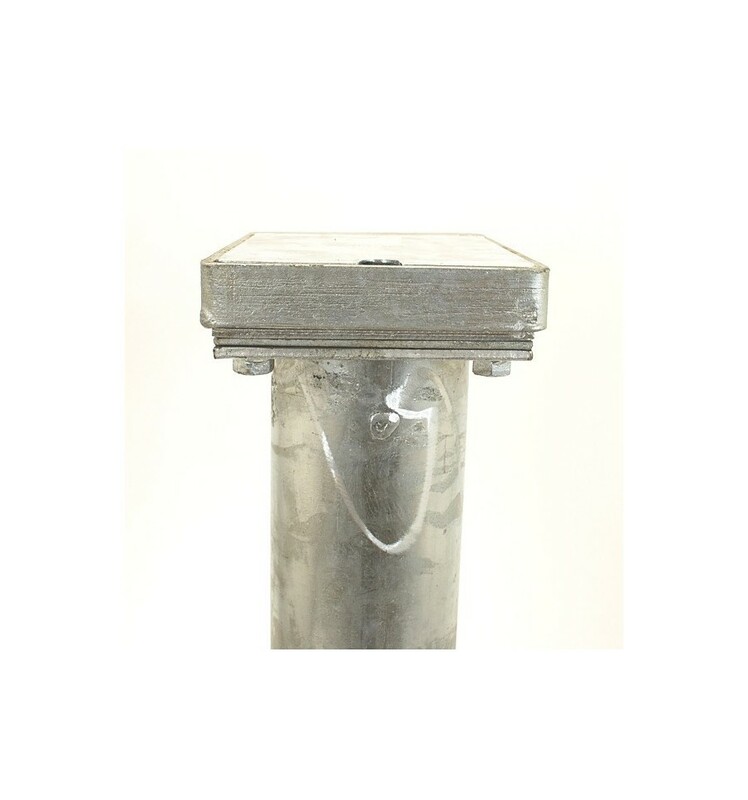 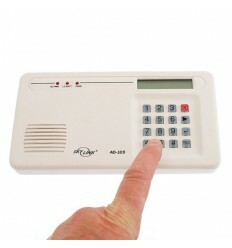 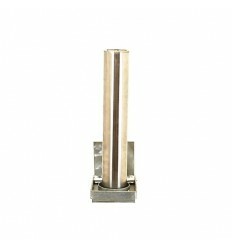 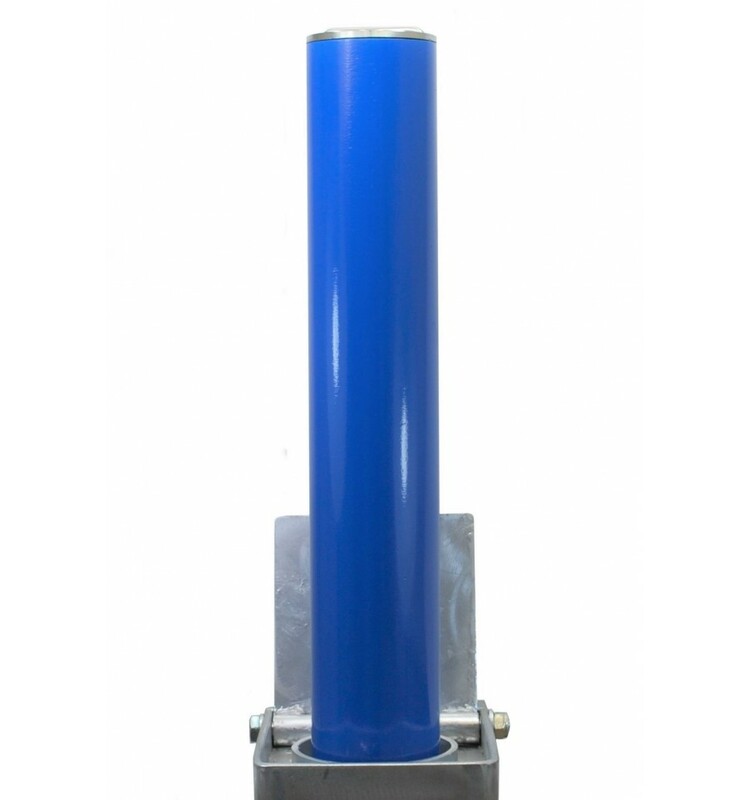 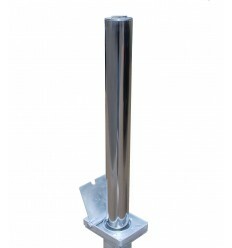 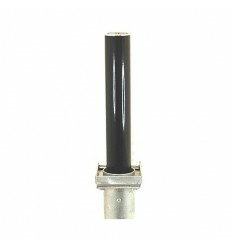 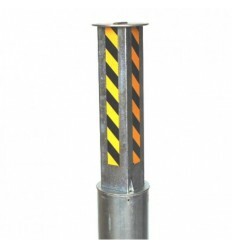 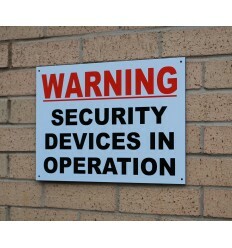 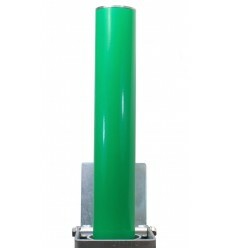 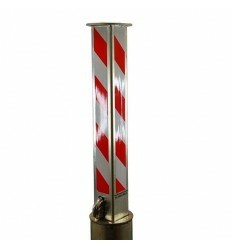 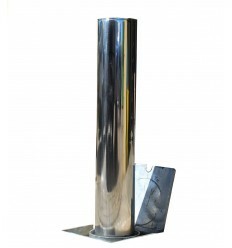 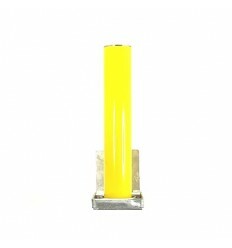 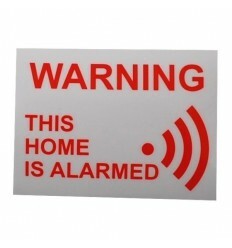 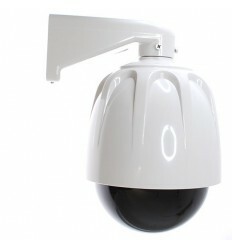 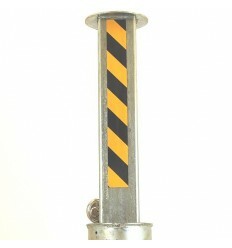 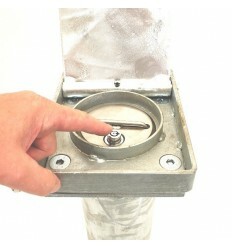 Blue TP-200 Telescopic Security & Parking Post (001-03910 K/D, 001-03900 K/A). 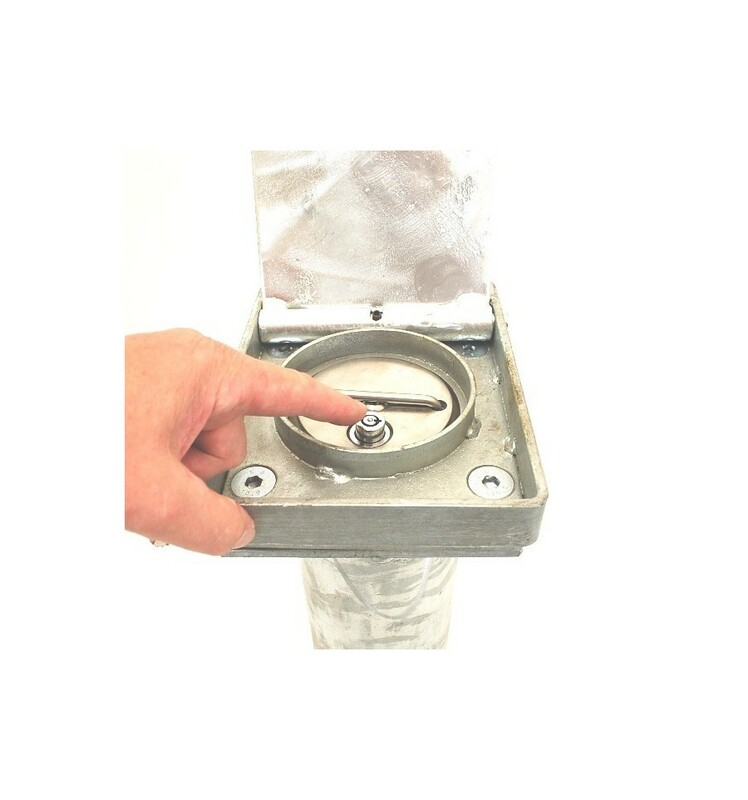 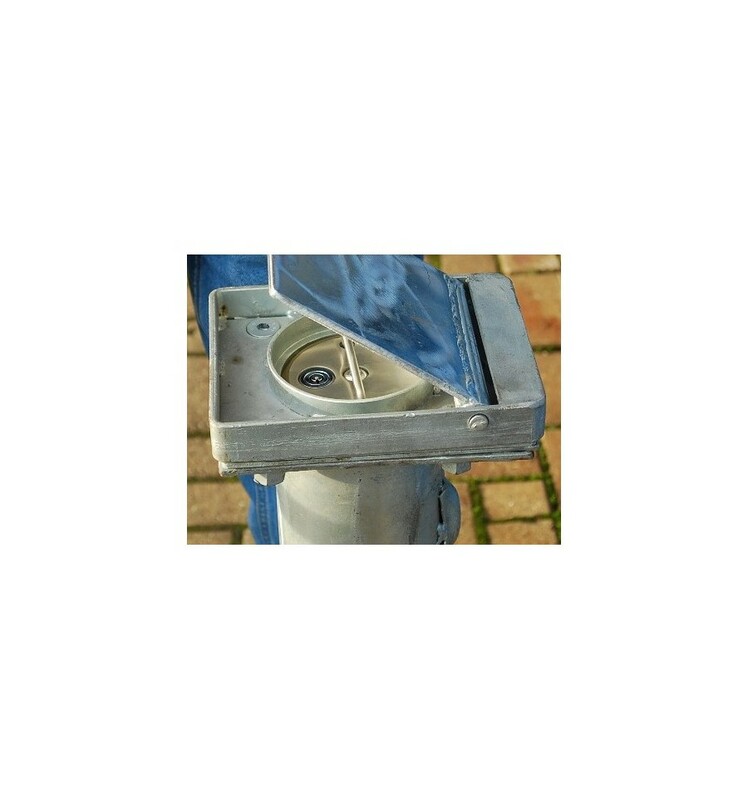 Blue Telescopic Security & Parking Post with Integral Top Lock, when not it use it retracts back into the ground leaving a flush surface, safe for Pedestrians & Vehicles to cross. 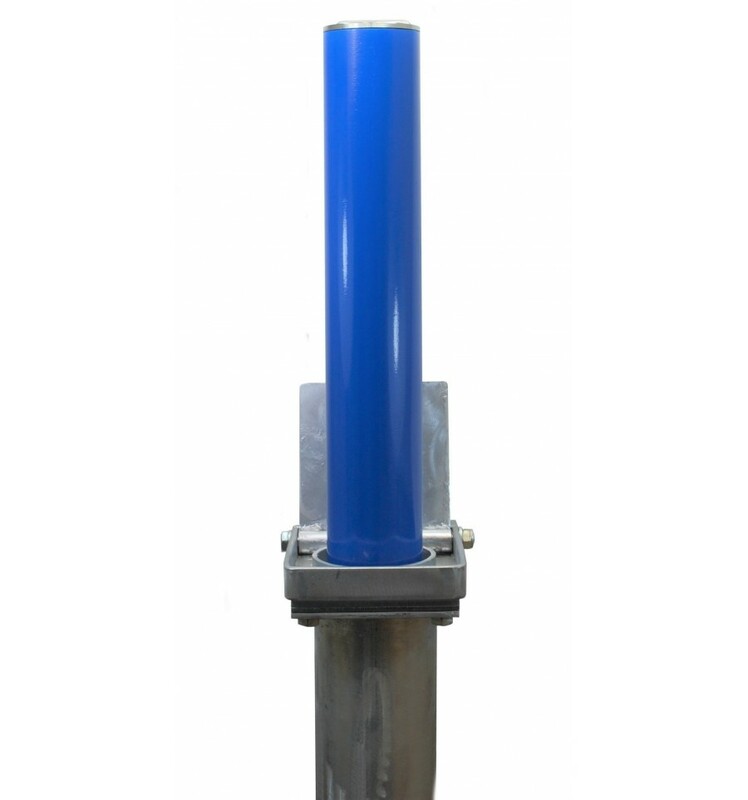 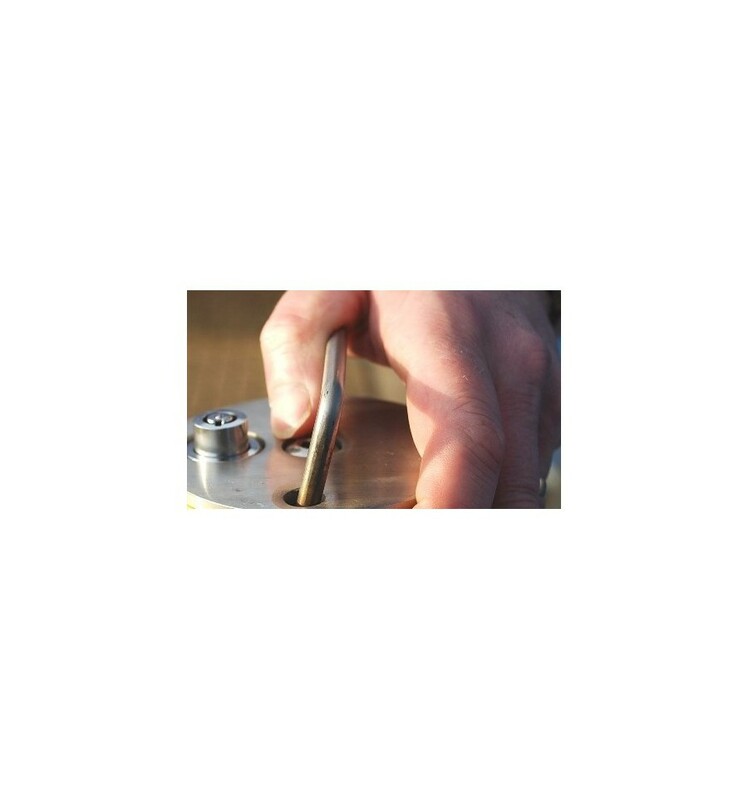 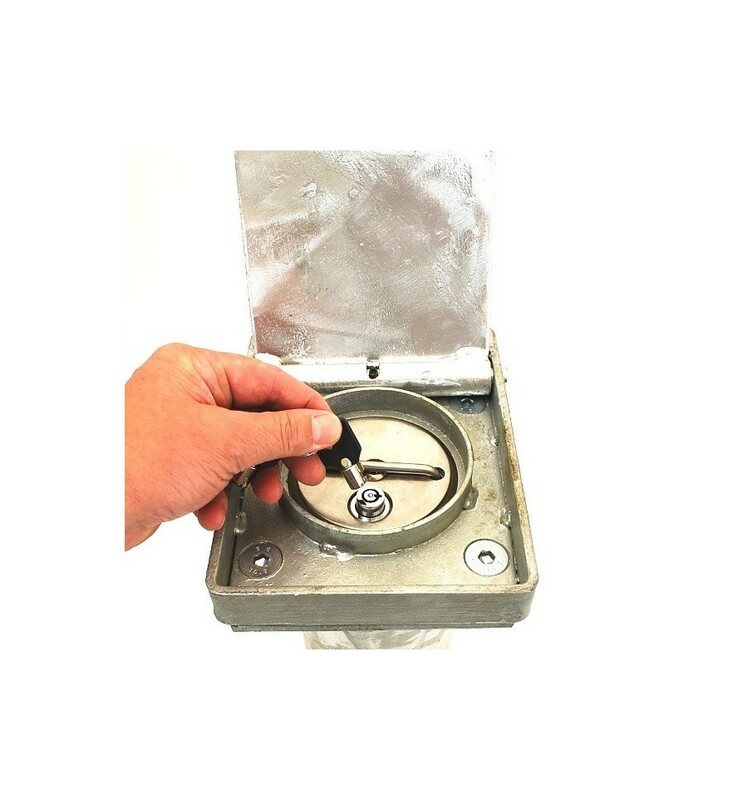 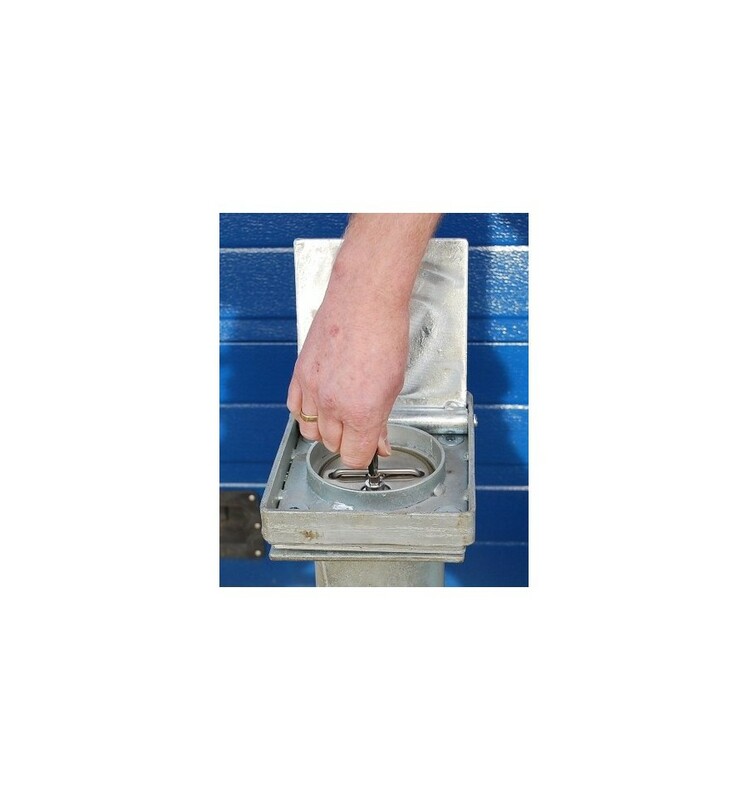 This Blue TP-200 BK Fully Telescopic Security and Parking Post locks into the upright (and down) position with an integral top lock, when not in use it retracts back into the ground base leaving a totally flush ground surface (safe for pedestrians and vehicles to cross).